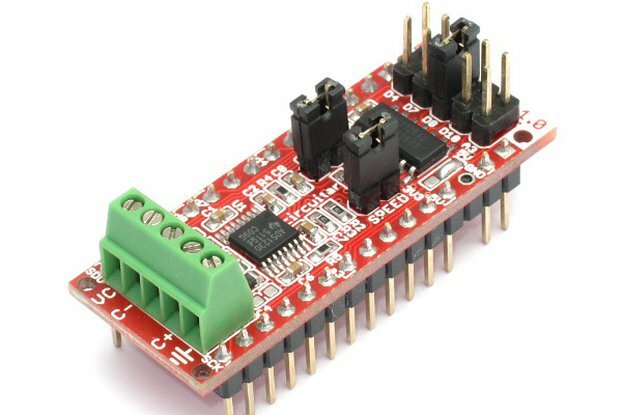 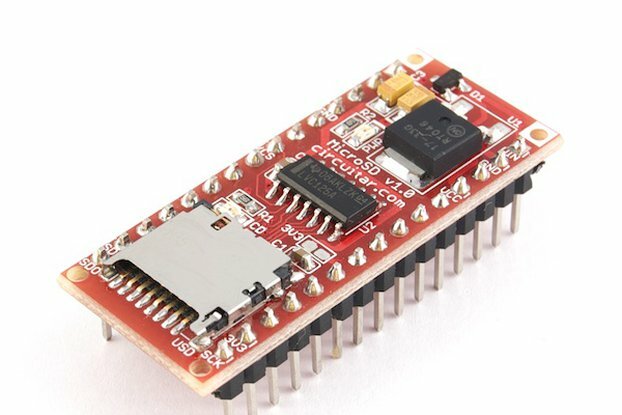 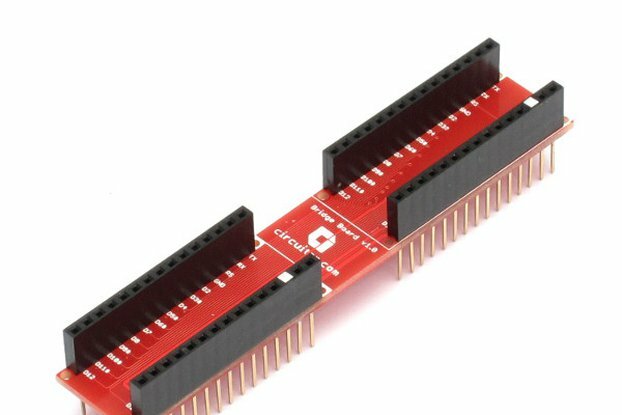 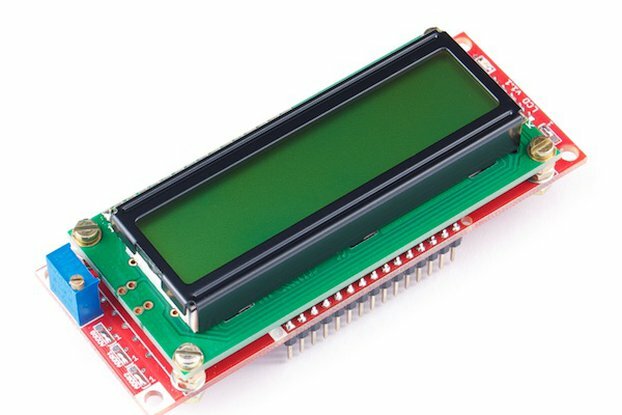 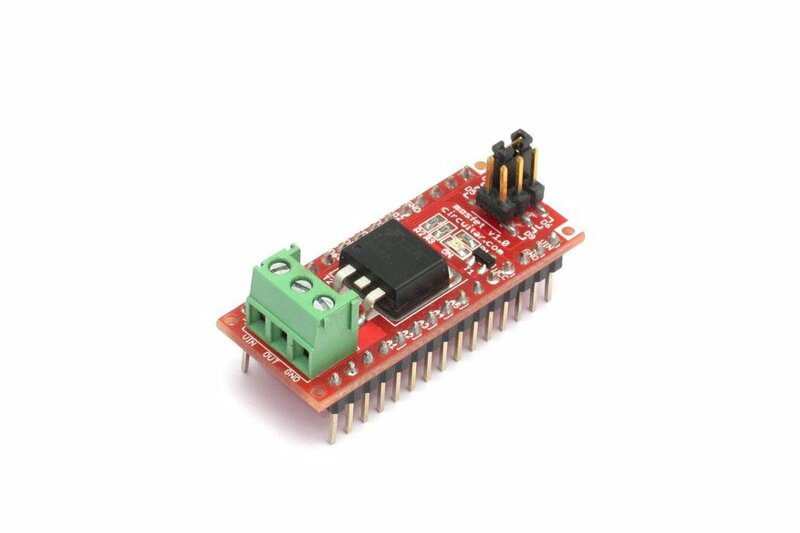 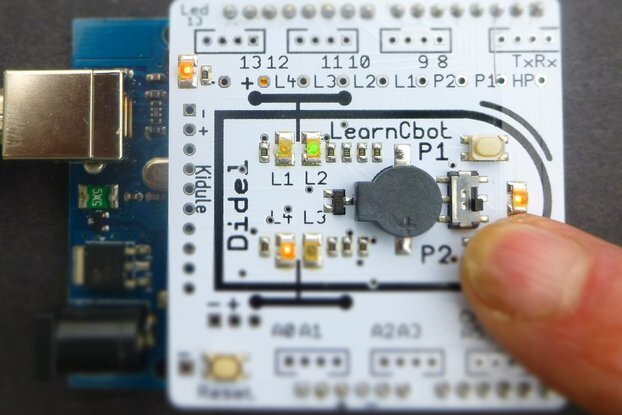 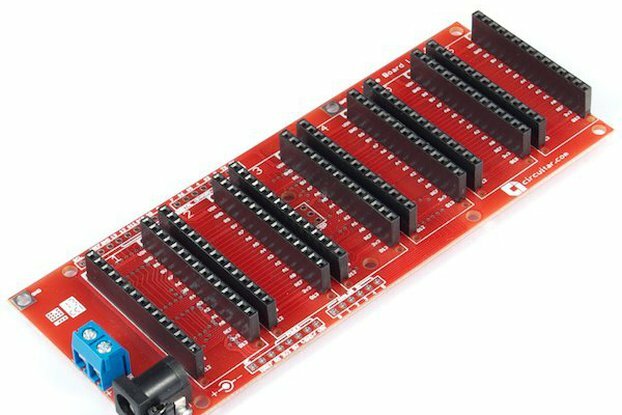 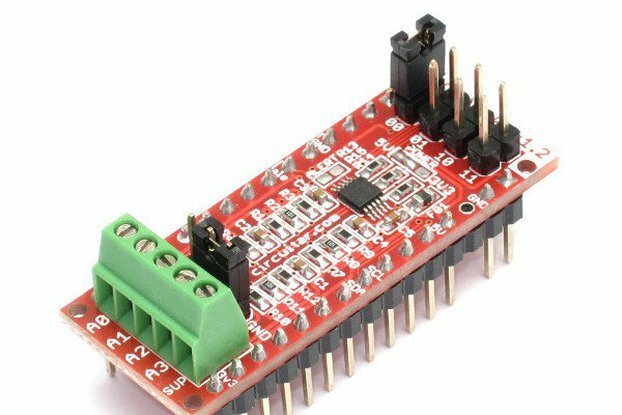 There are four options for which Arduino pin to use (D3#, D5#, D6# and D9#), that can be easily selected via a manual jumper on top of the board. 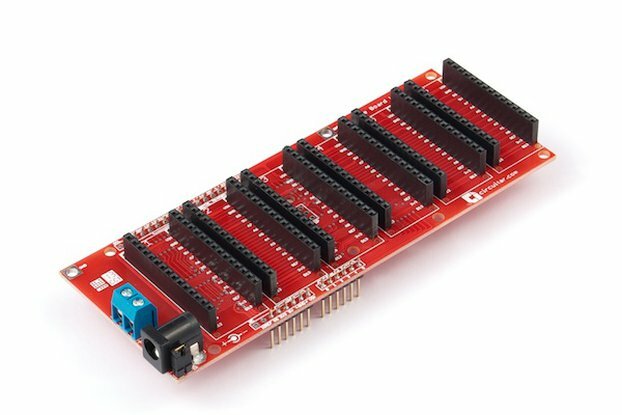 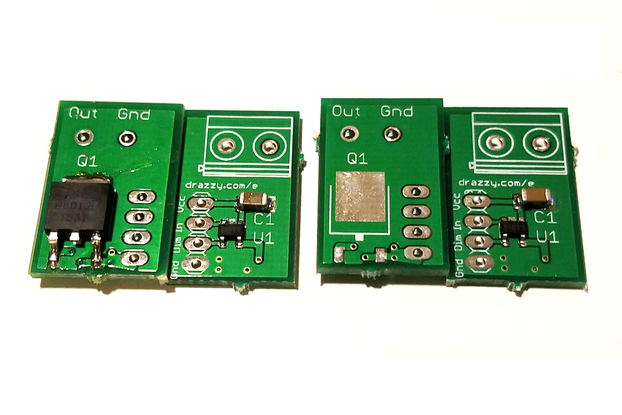 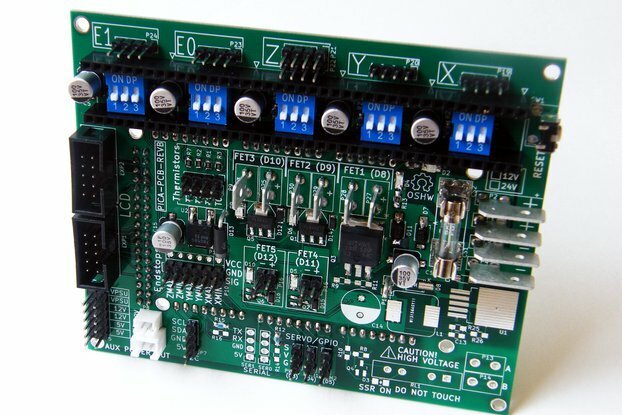 In case these four options are not enough, there are eight more options selectable by solder jumpers on the bottom side of the board (D2, D4, D7, A1, A2, A3, A4 and A5). 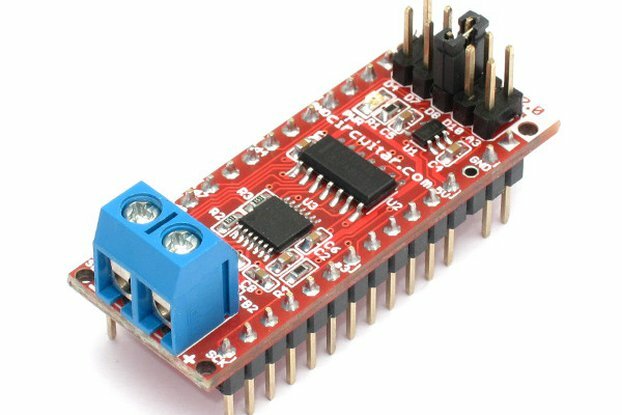 The MOSFET is turned on whenever there is a high logic level on the selected pin, and turned off when there is a low logic level on it.